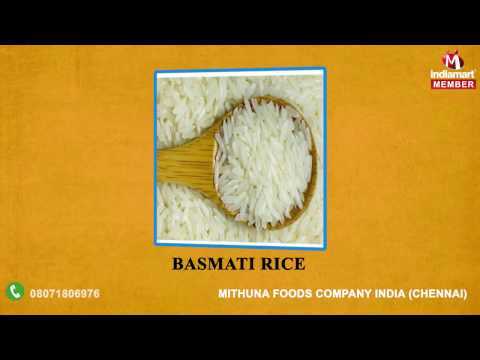 Mithuna Foods Company India is the most eminent organization that was established in the year 2003 at Chennai in Tamil Nadu, India. It is the sole proprietorship based company that is engaged in the manufacturng and supplying of Frozen Food Products & Juices and many other products. Further, the range comprising the finest Frozen Foods, Fresh Mango Pulp and Fruit Jam, is marked at the most reasonable rate possible. Our products are manufactured according to the international quality standards because we deal with the various parts of the world. Our products are free from any type of contamination and impurities due to which their demand is increasing in the market day by day. On the other hand, these are highly acceptable among the customers for their rich aroma, high nutritious value, hygienic nature, mouth watering taste, freshness and world class standard. Also, we follow the ethics and principles of business that help us in performing transparent business deals.